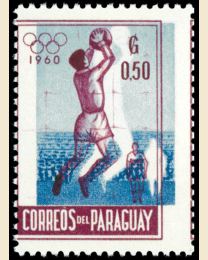 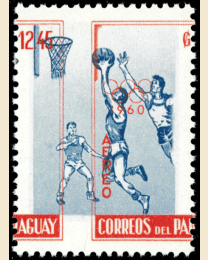 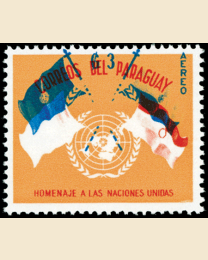 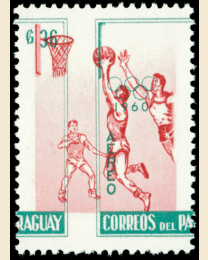 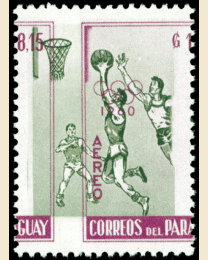 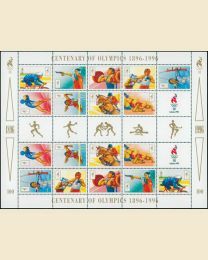 Postage stamp errors can occur during the printing or perforating process. 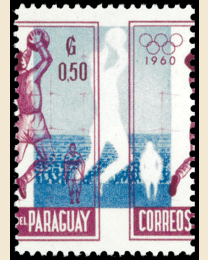 A printing error can result from a missing color or a color that is shifted. 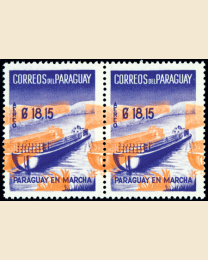 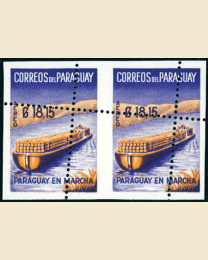 Perforation errors can range from imperforate stamps to mis-perforated stamps where the perforations are way off. 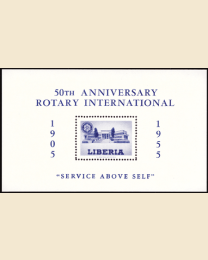 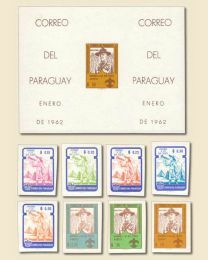 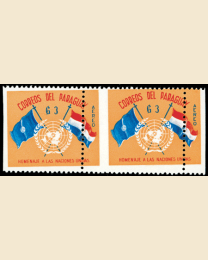 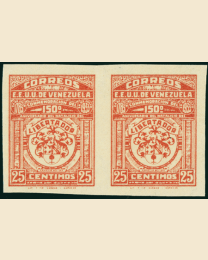 Check out these unusual affordable stamp errors.